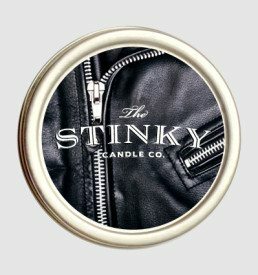 Spawn of the Devil Candle (4 oz) - Stinky Candle Co.
A hint of skunk, a pinch of putrid and a heap of gross. 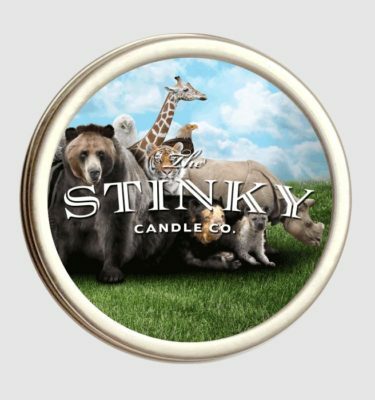 This candle is guaranteed to offend all those no suffering from Anosmia.Note: this candle is the first of many called Spawn of the Devil and will change over time as we discover more pungent and putrid smells. They will be numbered so you can collect them all. Start your collection today. 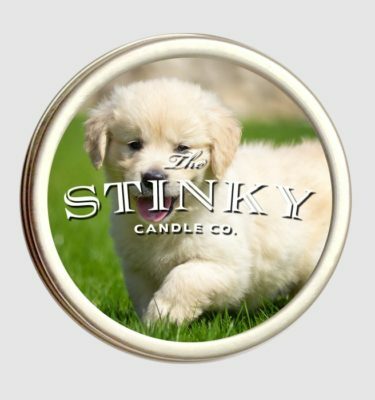 I didn’t understand why this candle had its name but I have whiffed it and it is the STINKIEST thing I have smelled. Truly spawn of the devil. This candle is potent! 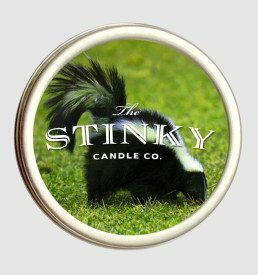 One of my favorites to smell repeatedly. Soooooo gross, it is great!